I did a post like this yeeaaaars ago, and I thought it was time to update my list. My old list was hopelessly outdated. 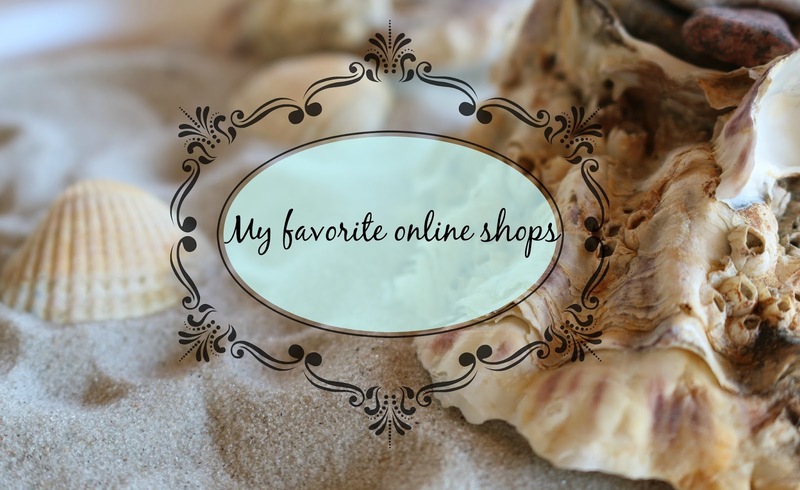 So here is a list of the sites that I order from regularly. Keep in mind that I'm from Denmark, so this is mostly products, that are probably available in stores in the US or in Asia etc. But I have to go online to get most of my beauty products, because of the limited selection in Denmark. The online shops, that I show you, all ship to most countries. 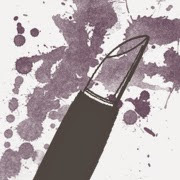 Beautyjoint: This site has Jordana, LA Colors, LA Girl, Milani, NYX, Wet n Wild, NYC, ELF, City color, Rimmel, The balm and more. They don't stock everything from every brand, but they have quite the good selection. I wish they were a little faster about stocking the newest NYX products, but they are pretty fast about stocking LA Colors, Jordana etc. They ship internationally, although it can be a little pricey, it's the best alternative for me. Makeup Revolution: Pretty self-explanatory, this is where I get all my Makeup Revolution stuff from. Asos: I love Asos, they have shoes, clothes, accessories and ofcourse beauty products. There is something for every budget as well. From Carmex lip balm to Vivienne Westwood makeup bags. You are sure to find something you like, and the prices are really resonable. For me, it's cheaper to buy makeup here, than out in a store. They often have really good sales, like 20% off the entire site and such. Kosmetik4less: If you have seen one of my Essence reviews, you have seen me mention this site. I can't get Essence and Catrice in Denmark, but Kosmetik4less has me covered, and they ship internationally. I'm not sponsored by them at all, but I do have a great relationship with them. They have actually helped me out with 2 giveaways already. 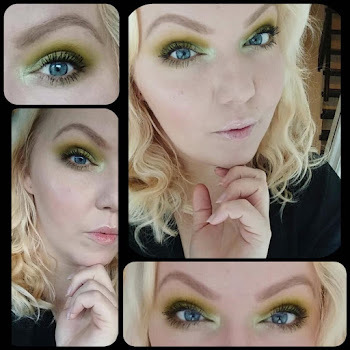 They have a tonne of popular brands on their site, including: Makeup Revolution, Essence, Catrice, Sleek, The balm, Sigma, Real techniques, W7, Uma, and a lot more. I love this site! Koreadepart: I'm obsessed with asian beauty products and skincare. And Korea Depart is definately the place to shop! The prices are more than resonable and the selection in enormous. They have everything you could ever want in Korean cosmetics.